With Thanksgiving just around the corner, the US Department of Agriculture’s Food Safety and Inspection Service has recalled turkey products linked to a salmonella outbreak. 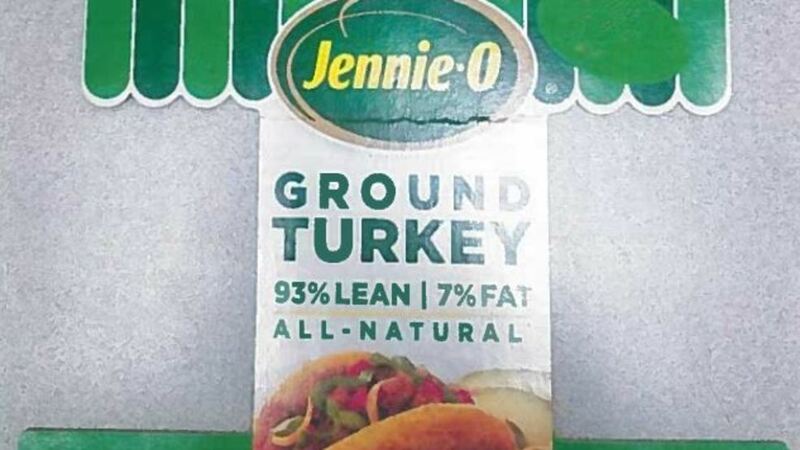 Jennie-O Turkey Store Sales, LLC recalled 91,388 pounds of raw ground turkey products after the USDA found that a sample of the products tested positive for a salmonella reading matching the outbreak strain. The samples were from a Sept. 11, 2018 production, and, according to the USDA, the rest of the products shipped nationwide. The US Centers for Disease Control and Prevention first announced the outbreak linked to raw turkey products in July, but more people have gotten sick, bringing the total to at least 164 in 35 states. One person in California has died, and 63 people have been hospitalized. 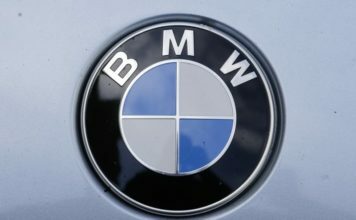 LINK: See recalled products here. Lab tests show that the salmonella came from a variety of products, including ground turkey and turkey patties. Tests showed that it’s also been in live turkeys and pet food. The US Department of Agriculture and the CDC have been working with the industry, asking what steps could be taken to reduce this kind of contamination, and the investigation is ongoing. Symptoms of salmonella infection include fever, diarrhea and stomach cramps, and they usually last four to seven days. Most people recover without treatment. In rare cases, the infection can cause death if a patient is not treated promptly with antibiotics. 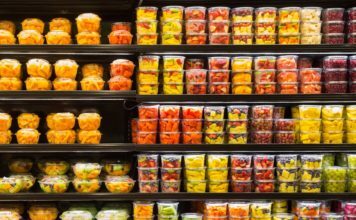 There are an estimated 1.2 million salmonella cases in the United States annually, and various foods are to blame for about 1 million of those illnesses, according to the CDC. The CDC said that if you plan to handle raw turkey, make sure you are extra careful: Wash your hands after touching it. Cook products thoroughly to avoid getting sick. Thaw turkeys in the refrigerator, not on the counter.